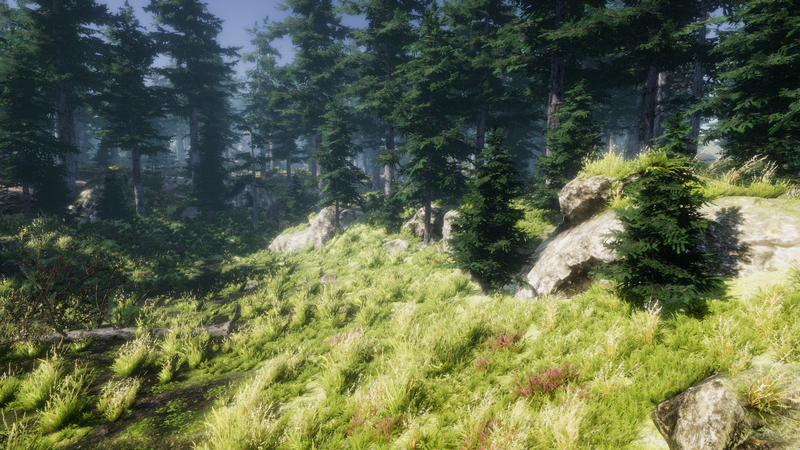 We are very excited to launch CTS, the Complete Terrain Shader for Unity 3D! 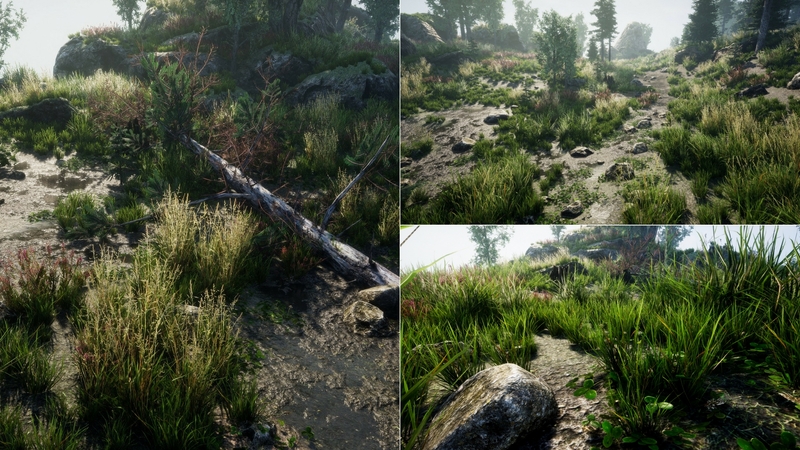 A collaboration between environmental and shader asset specialists Bartlomiej Galas and Adam Goodrich, CTS melds our collective expertise to create a terrain shading system that is Fast, Powerful, and most importantly Easy to Use! CTS comes with a professional texture library that can be applied with a click to instantly change the look and feel of your scenes, and works much like the Unity Post Processing profile system and can be tweaked at run time to get your environment just right. 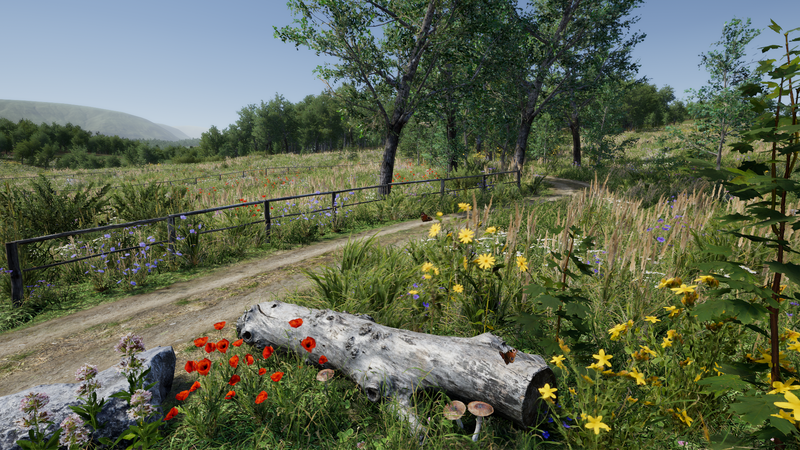 Key Features: - 16 textures 1 pass - fast; - PBR terrain - beautiful looking terrain; - Standard work flow - compatible & easy; - UV Mixing - removes tiling; - Detail Mixing - adds interest & reduces tiling; - Geological Layering - adds interest; - Detail Mixing - adds interest & reduces tiling; - Dynamic Snow Cover - with a slider; - Dynamic Water Cover - with a slider; - Height Blending - relative texture blends; - Basic, Advanced & Tesselation variants; - Ambient Occlusion - realistic shadows; - Profile Based - similar to Unity Post FX; - Texture Library - 48 quality sets, 20 helpers; - Substance Support - save time on exports; - Seasons & Weather - Rain, Snow & Seasonal variation, easily integrated; - Sample swamp and landcape scenes included, excluding 3D models; - VR Compatible; Per Texture Control of: - Albedo, Normal, Height, Ambient Occlusion; - Near and far tiling - reduces tiling; - Tinting - matching & seasonal variation; - Brightness - texture matching; - Smoothness - reflection & wetness; - Height blending - relative texture heights; - Height depth - relative texture depth; - Triplanar - no more terrible cliffs; - Detail strength - use it as needed; - Geo strength - use it as needed; - Snow amount - control snow cover; - Snow / Water - angle, height, hardness; - Snow / Water tint - vary color by usage; Hardware support: - Shader model 3.5+ (basic + advanced); - Shader model 4.6+ (tesselation); - Direct X 11 / 12; - Open GL ES 3.0; - WebGL 2.0; - Metal; Shaders are limited by texture array support, and consequently do not support DX9, OpenGLES 2.0 or Web GL1.0. But don't just take our word for it, drop by the forums and ask a question or two, or check out our online documentation and video tutorials (these will be coming online in the next few days). CTS was created in collaboration by : - NatureManufacture - Procedural Worlds And finally, we would very much like to thank Amplify Creations, our artists, our beta teams and the community for their ongoing input and support! Marc GauvinWhere we can get it ? 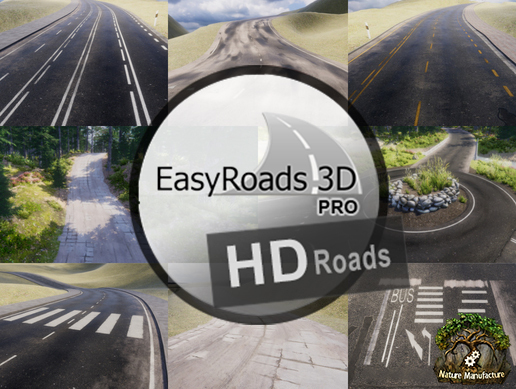 It will come to assetstore this week:) it's veeery fast:) no fps impact. Where we can get it ?